How many of us managed to ‘organize‘ our e-mail last year? Are all of your important e-mail items in ‘tidy, neat, easily retrievable’ folders? ¿NO? I must confess, neither are my e-mail folders. In fact, I am truly losing the battle of organizing my e-mail. Like most of you, I have more than one e-mail box, and I get more and more mail each day. Needless to say it’s a difficult situation. So, once again we searched for some of the best ideas on how to combat (i.e., at least get a grip!) on how to handle this situation. Some of you may have seen an article in the New York Times last year by Sam Grobart where he offers 5 easy solutions for handling email organization :). Below is a synopsis of what I read in that article. I suggest you click on the link after reading the brief summary to get the details. 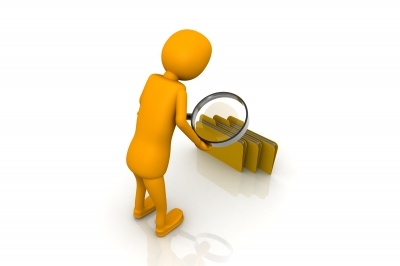 1 – Use SEARCH instead of organizing your mail items into folders. I have tried this alternative, and it certainly works when you need to get access to information quickly. Use various ways to find what you are looking for: email username, first or last name of the sender, subject, body of the text. 2 – BLOCK unwanted mail. Of course you all know to cut spammers. Check out your email service for effective ways to get others blocked from entering your email box. 4 – I am sure many of you are already using your Inbox as an address book. Well, it may be the solution you need for keeping the latest address of all your contacts. I, however, probably would find this cumbersome when trying to find an address just to create a mail item. I think I prefer the address book feature provided by my mailing software. But, if this idea works for you. Go for it ! 5- Chill out! Don’t get so worked up about having a lot of e-mail. If it’s a messy situation, consider yourself one of the many humans on the planet now suffering from the same thing. It’s the way we live now, so RELAX ! I really liked this suggestion :-). For more details in the original article check out this link : 5 Easy Steps to Stanch the E-Mail FloodBy SAM GROBARTPublished: September 7, 2011 via 5 Easy Steps to Stanch the E-Mail Flood – NYTimes.com. Below are some other ideas for organizing email that you may want to check out. Here are 4 Free Email organizers that help you in automatically organizing your emails. These free email organizers help you in prioritizing emails based on rules you specify, and based on their own intelligence. These email organizers come really handy if you have multiple email accounts, and get tons of emails daily. These email prioritization software will help you quickly get through the clutter, and focus on important emails first. All these email prioritization software are completely free. 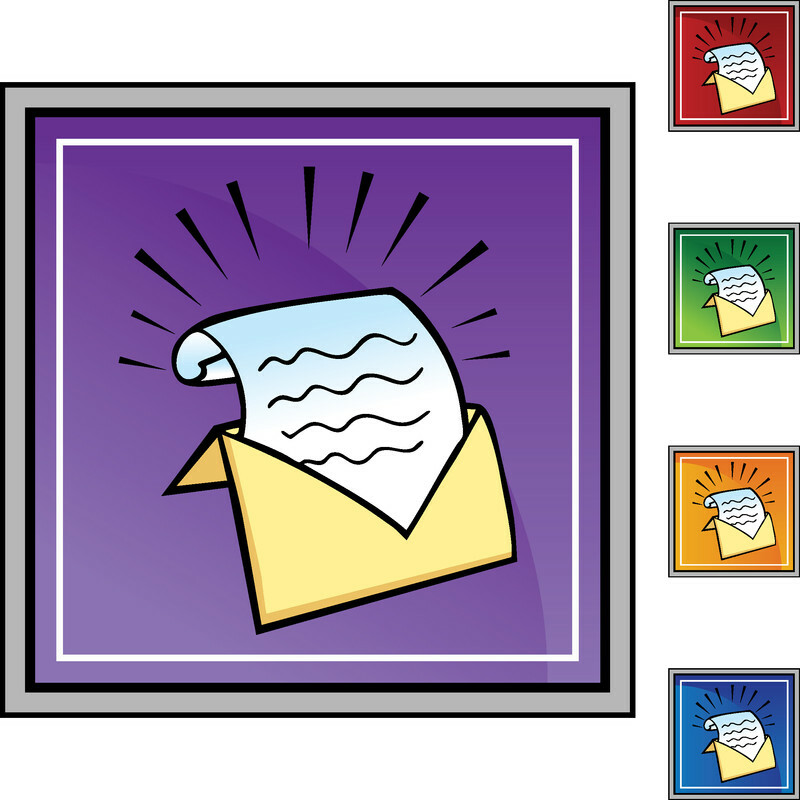 via Best Email Organizers and Email Prioritizers || Free Software.